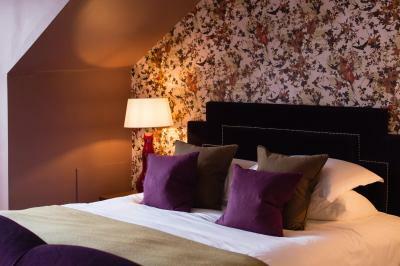 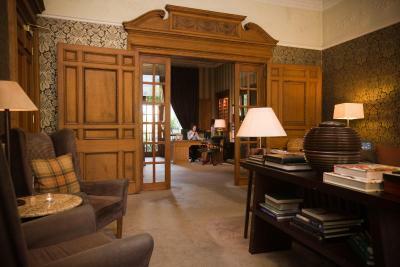 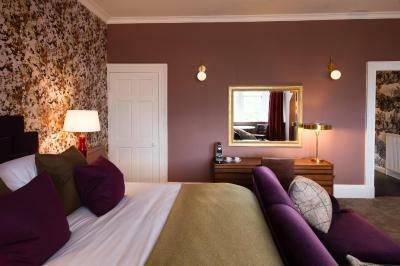 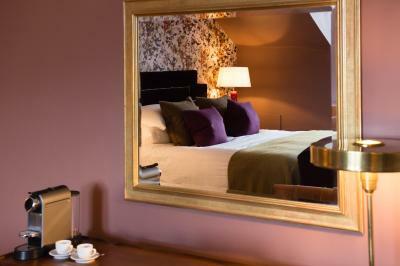 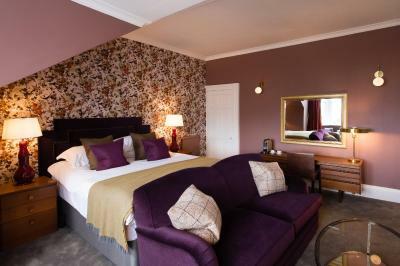 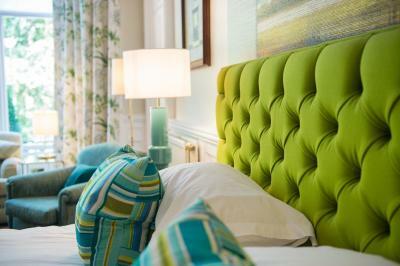 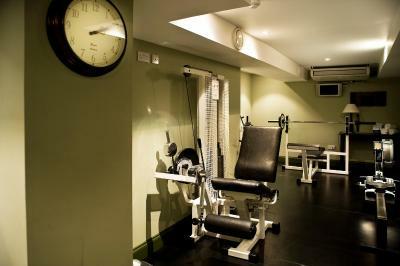 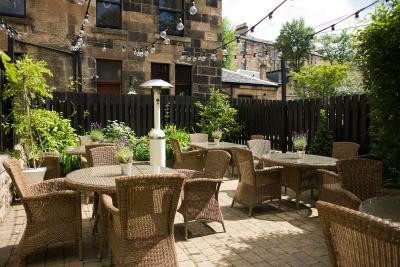 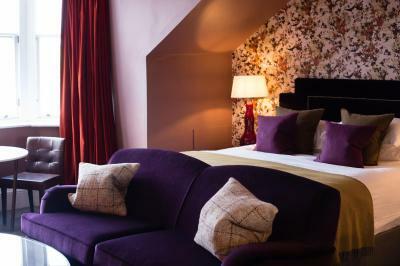 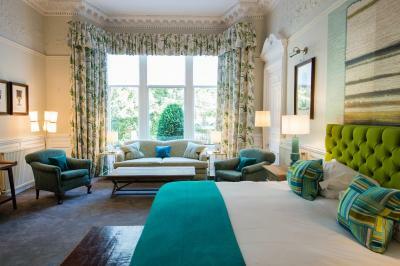 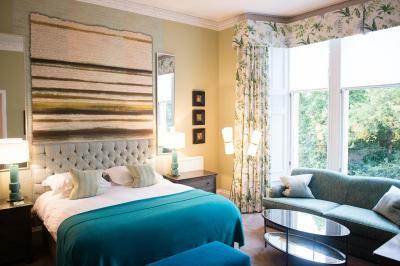 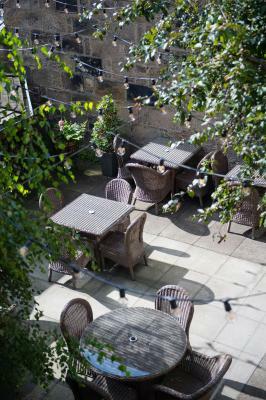 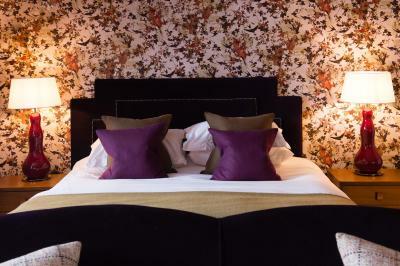 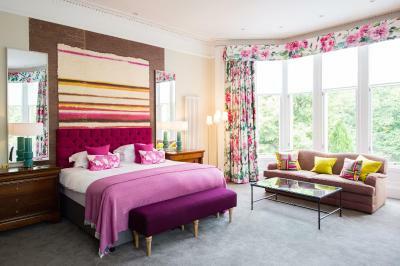 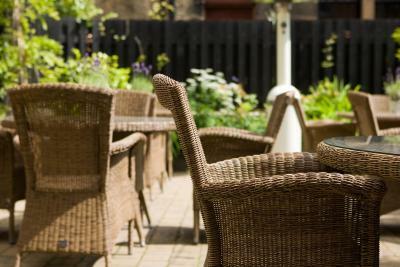 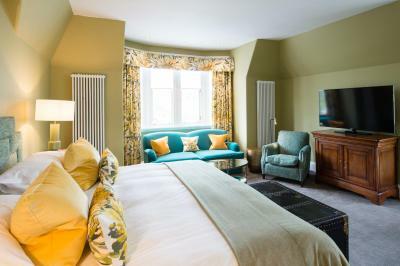 Lock in a great price for One Devonshire Gardens a Hotel Du Vin - rated 9 by recent guests. 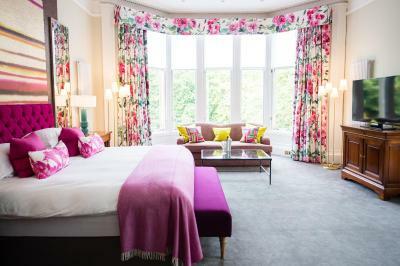 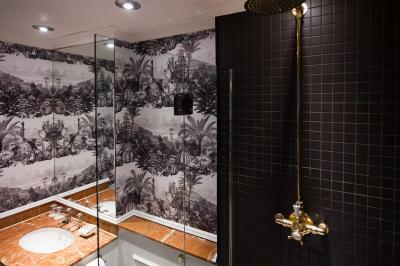 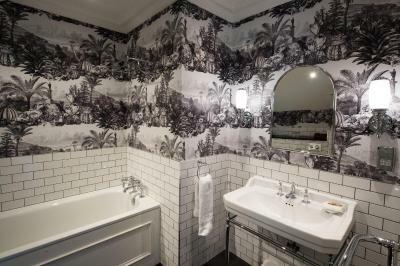 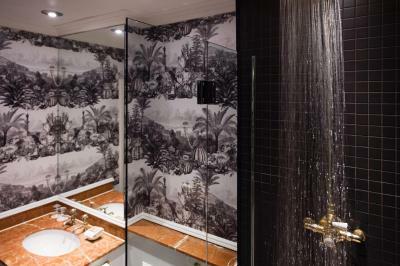 Amazing room .. huge, very stylish, beautifully appointed, beautifull bathroom with huge tub with a view ! 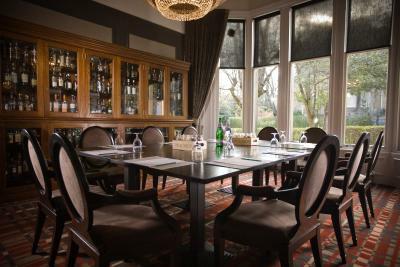 Very good restaurant on site. 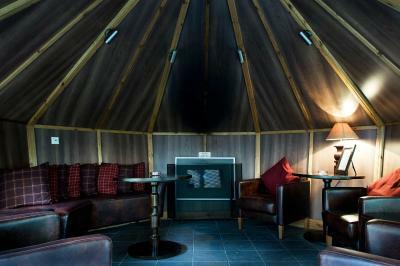 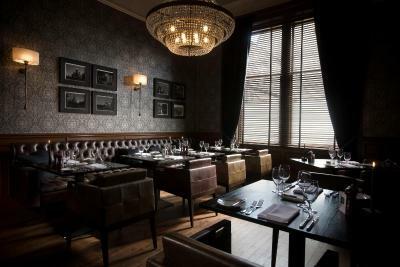 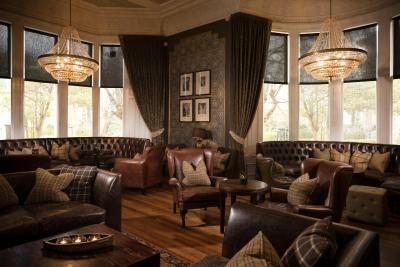 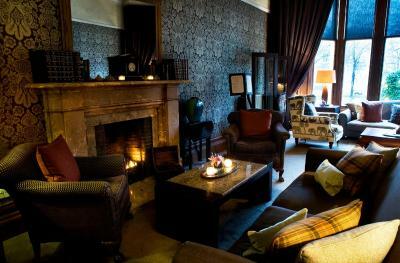 The cosy bar and whisky snug area boast over 300 whiskies and 600 wine bins. 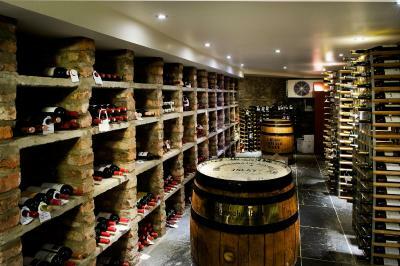 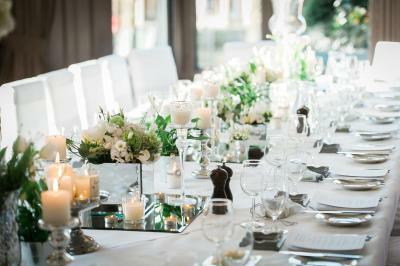 The in-house wine expert and bar manager can help guests to choose the best wine for them. 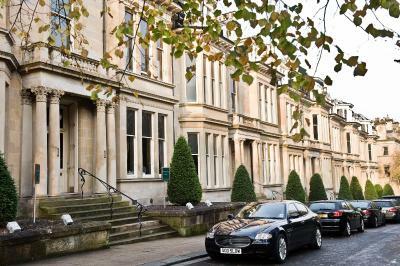 Glasgow’s Botanic Gardens and Hyndland Rail Station are both just a 10-minute walk. 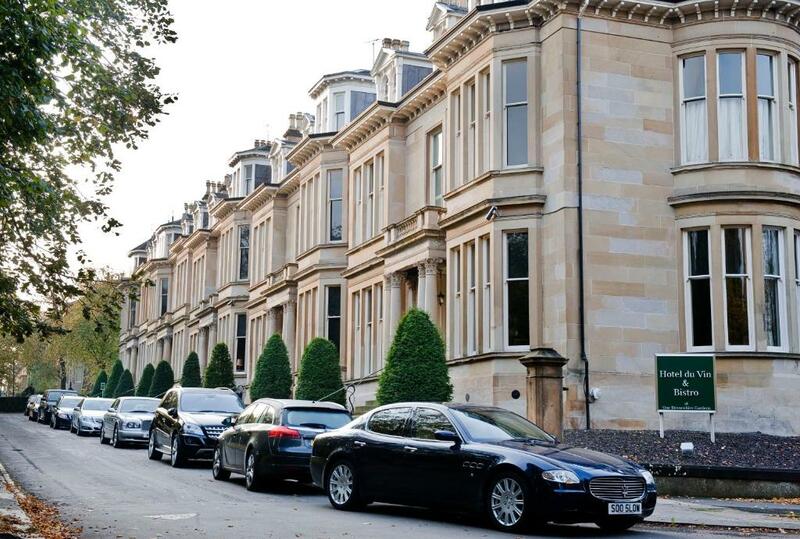 Glasgow’s vibrant centre is less than 10 minutes away by car, while the University of Glasgow is a 20-minute walk. 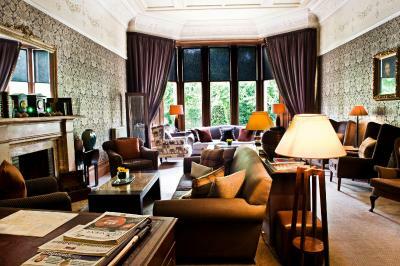 One Devonshire Gardens a Hotel Du Vin has been welcoming Booking.com guests since 22 Sept 2009. 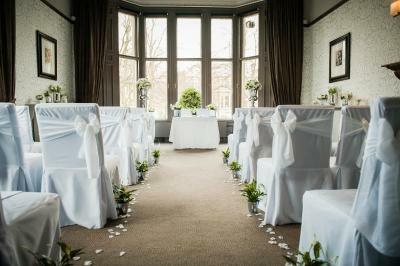 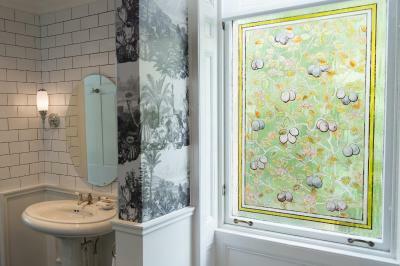 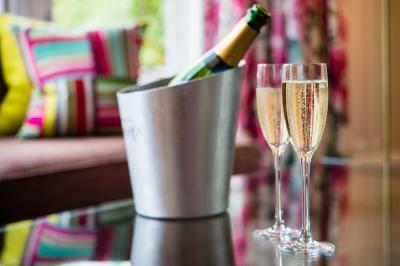 House rules One Devonshire Gardens a Hotel Du Vin takes special requests - add in the next step!